There are 3 reasons why Street can’t endorse Mary Leonard for Mayor of East Chicago in 2015. Mary Leonard was and is still with George Pabey who could be the worst cop in the history of Eat Chicago Police Department. As of this writing at the halfway house in Michigan City, Indiana, Mary Leonard has “a lot of miles” on that Cadillac and starting to “leak oil”. Don’t know if she can take East Chicago into the future. No disrespect, but using a “metaphor” to try and be clear. Mary Leonard in the Clerk Office is still working with a “chisel and a hammer” in 2015. Mary Leonard has not come out with her plan for vision of East Chicago. Where’s the beef? Underneath all her signs, mailers and the like lies an empty facade. 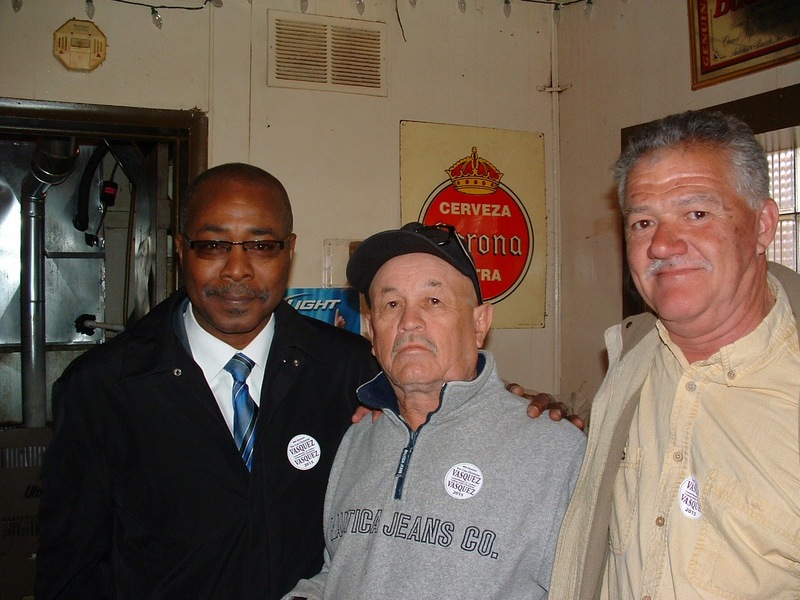 There are 3 reasons why Street endorses Anthony Copeland for Mayor of East Chicago. He inherited a city that was $15,000.000 “in the red”. It took some layoffs and consolidation of some the depts, etc; etc. Those take home cars for bosses were parked. The city of East Chicago is in the black now. An outsider helped East Chicago Police Department get squared away, and the citizens have taken to his leadership. Mayor Copeland took some hits by naming Chief Mark Becker our “top cop”, and he knew that he would. He has been able to pave street, improve city parks and demolished abandoned buildings. Now we need to see new building developed in East Chicago.